Linda Dimond - Real Estate is my Cup of Tea! Get APP - see listings around you - anywhere! 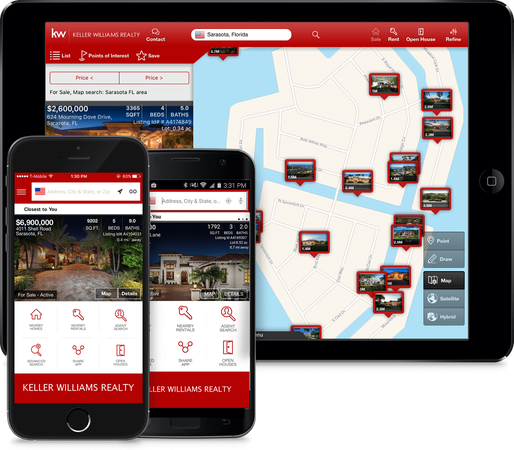 *Keller Williams Realty is not responsible for the content of the above coupon or any other coupon on KissSavings and does not guarantee the work, product, or service provided by the provider(s).